TNA Wrestling will begin their Impact tapings from The Grand Ballroom at the Manhattan Center in New York City on Wednesday. The show is loaded as the company looks to create excitement surrounding the tapings. Jeff Hardy will challenge Lashley for the TNA Championship. 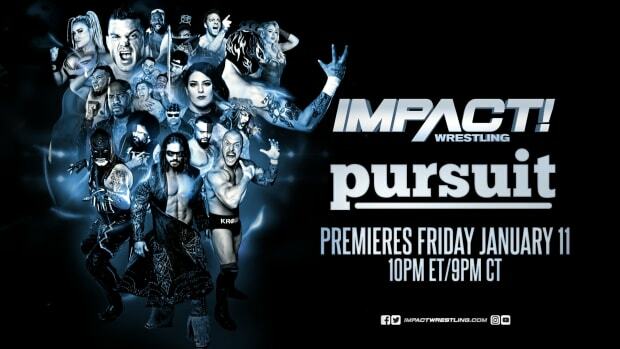 Matt Hardy, Rhino, Tommy Dreamer and The Great Muta are non-regulars advertised. TNA will also bring back the 6-sided ring. What does Austin Aries think about it? TNA will also host a press conference on Wednesday with Dixie Carter and The Great Muta (real name Keiji Mutoh) to make a special announcement regarding their two promotions. We&apos;ll have complete coverage [and spoilers] here at WrestlingNewsWorld.com.